← Good Ideas Gone Bad. 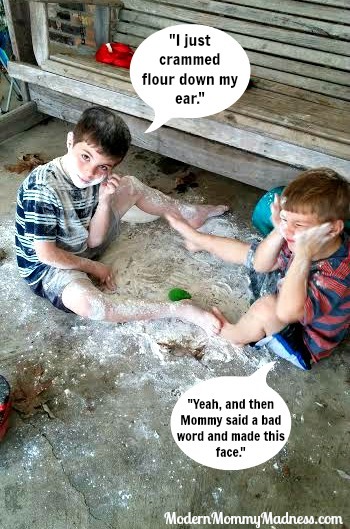 this reminds me of my friend (works for doctor’s office) about this little girl who kept putting pebbles in her ears. They couldn’t figure out why she continued to do that, but she had surgery twice! She kept putting itty-bitty rocks in her ears. Thank Goodness I didn’t have to go through that with my kids. I just had one that choked all the time (from milk to food) and one that held her breath until she passed out. That’s all.